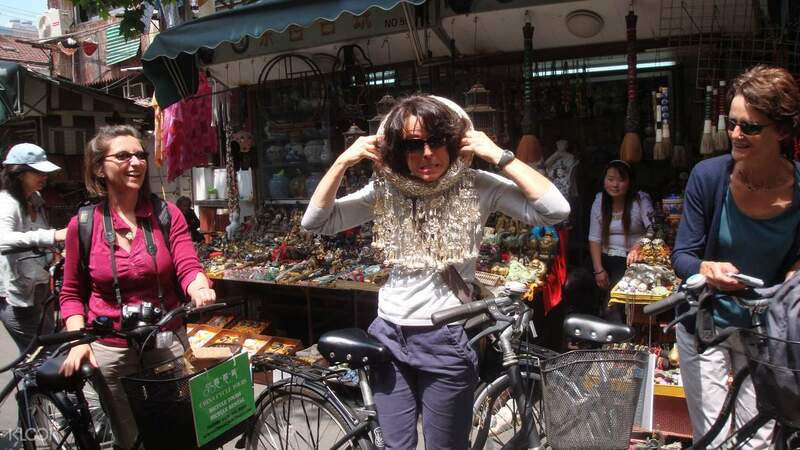 Discover Shanghai's top attractions in the shortest period of time, on a bike, in this tour! You might think Shanghai is all about futuristic, avant-garde buildings in Pudong and old art deco buildings on the Bund. 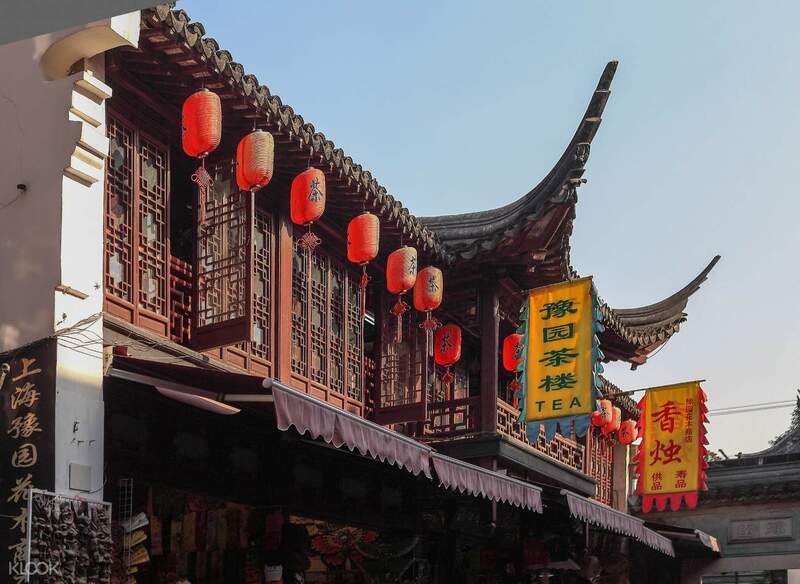 But there are enclaves where you can still feel the city's olden times, with its Chinese traditional buildings, gardens, and typical Chinese eateries—and this bike tour will take you through it all. 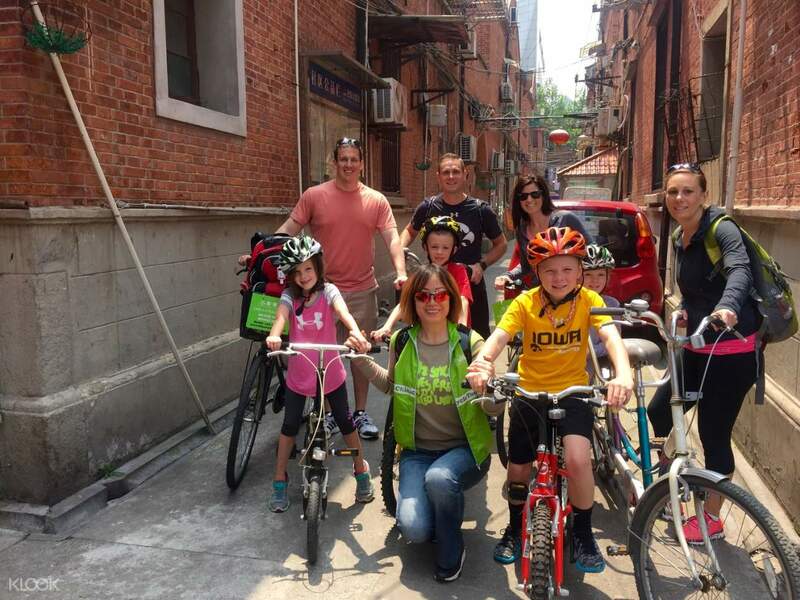 Your first stop is the Former French Concession, where you'll bike through narrow lanes and discover beautiful villas from the 1920s. See shikumen housing in its most authentic state at Cité Bourgogne, too, and pass by the Zhou Enlai Residence. 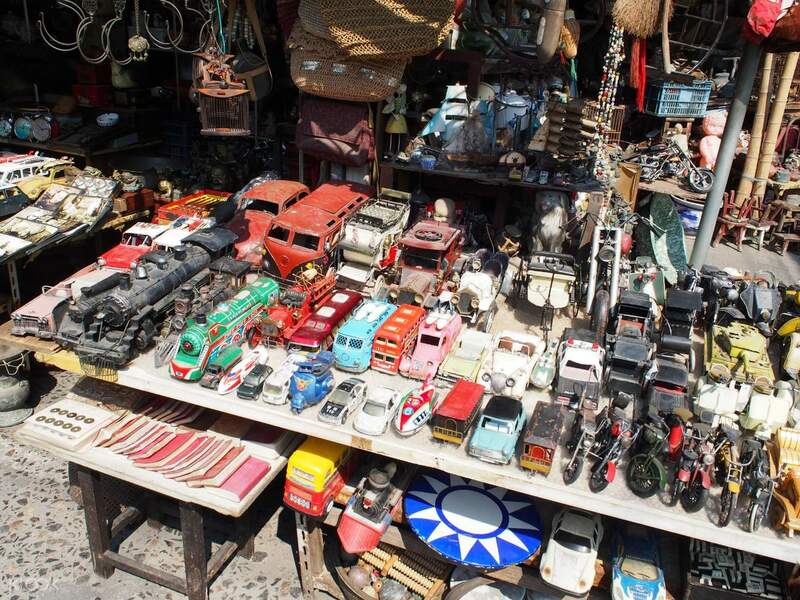 Some other attractions you'll visit are Tianzifang (Taikang Road), the antique markets on Dongtai Road, and Shanghai Old Street. This tour is for you if you prefer to explore the city on an off the beaten track, far from the tourist crowd. Excellent tour with our very knowledgeable and friendly tour guide Ellen. Visited several quarters of the city and park areas. The bike ride was sedentary enabling the participant to enjoy the sounds and smells of the city. We stopped on several occasions to walk around particular areas. Brilliant. Excellent tour with our very knowledgeable and friendly tour guide Ellen. Visited several quarters of the city and park areas. The bike ride was sedentary enabling the participant to enjoy the sounds and smells of the city. We stopped on several occasions to walk around particular areas. Brilliant.